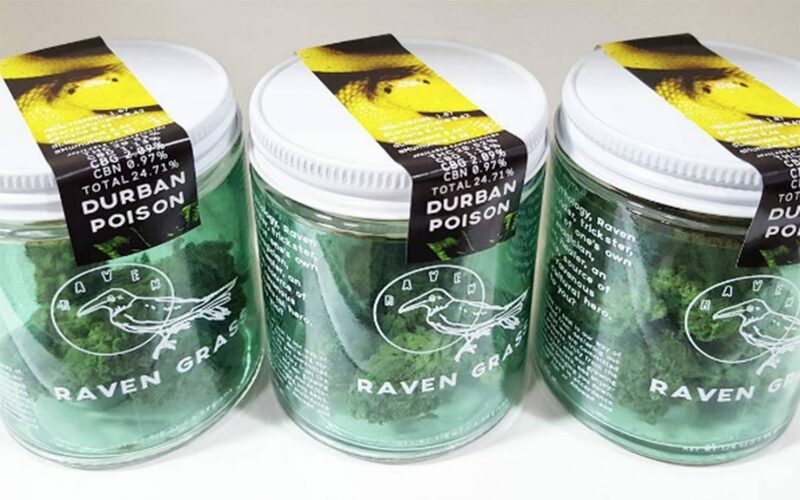 Flower is the most popular mode of consumption in the cannabis world, and with so many new strains being added to the roster daily, it takes truly eye-catching packaging to grab a consumer’s attention. 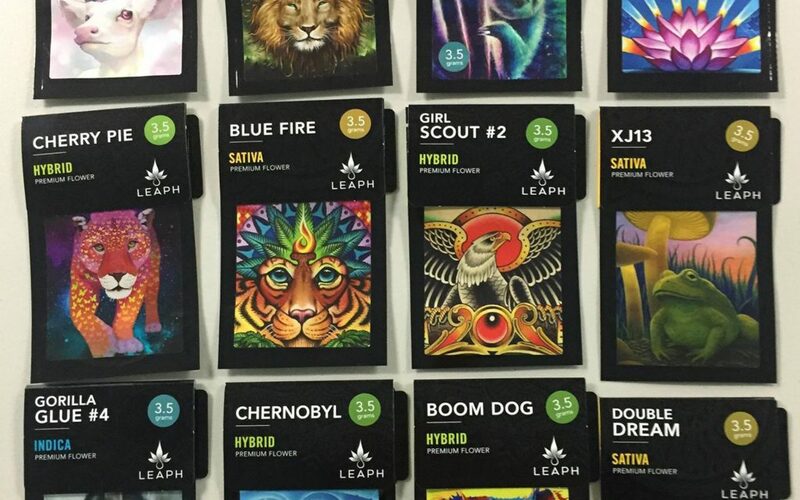 Below, we list some of the best packaging designs we’ve seen surrounding your favorite sativas, indicas, and hybrids. Don’t see your favorite design on the list? Tell us about it in the comments below! 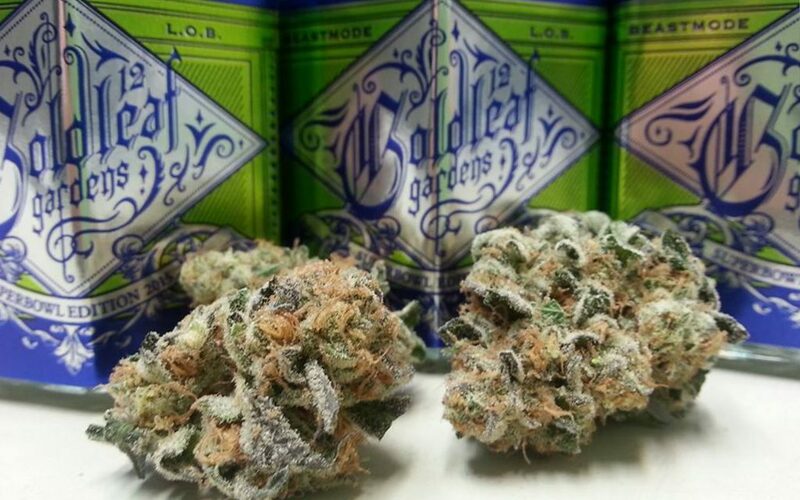 Honest Marijuana’s flower is packaged and preserved with nitrogen rather than oxygen in order to lock in freshness. 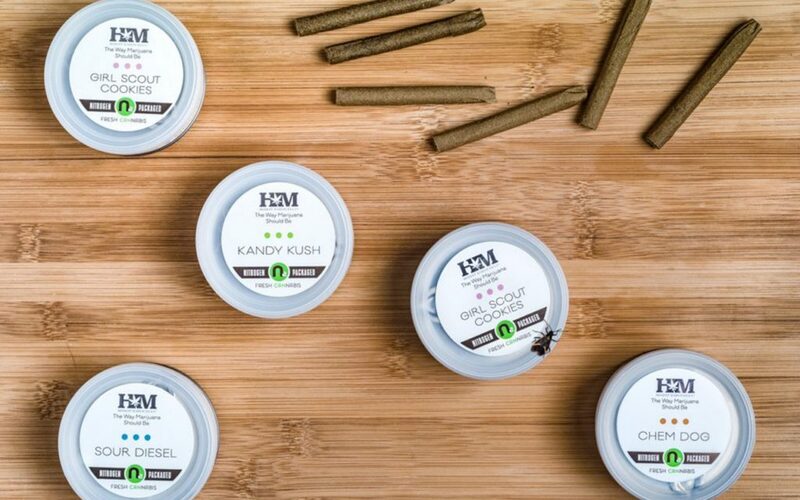 Their containers are just as thoughtfully designed, sealed with pull tops and an added plastic lid to achieve the same effect. 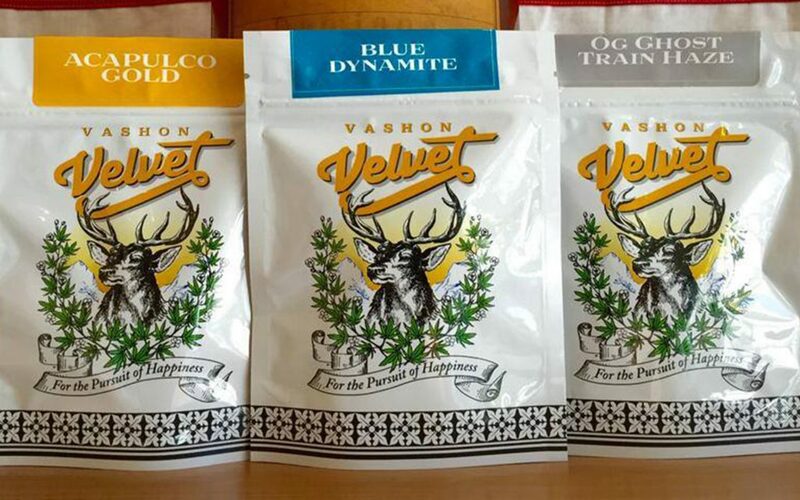 Adorned in a floral cannabis wreath and a realistic black and white sketch of a buck, Vashon Velvet exudes nature and everything that comes with the enjoyment of cannabis and the great outdoors. If the hookah-loving Caterpillar in Alice in Wonderland was given a small glass bottle that read “Smoke Me,” he’d probably be handed something similar to Gold Leaf Gardens’ quirky cork-and-glass pre-roll packaging. You’ll be counting your lucky stars when breaking opening a new package of fresh Fortune pre-rolls. 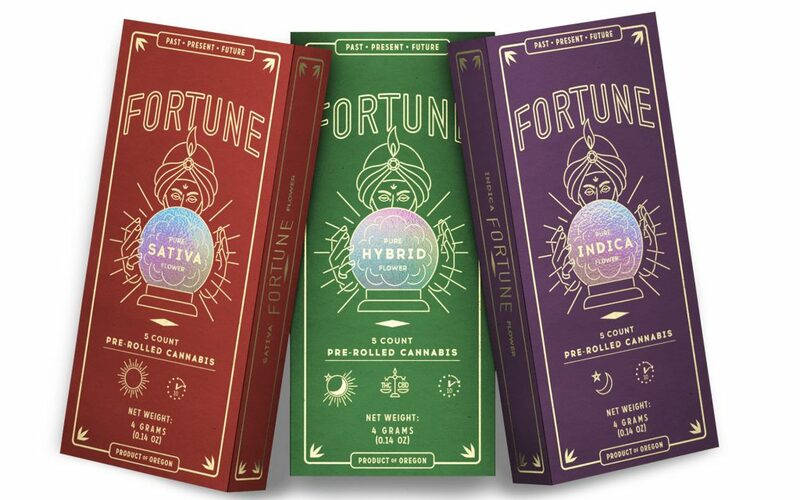 Wrapped in mysticism and magic, Fortune caters to the mysteries of the cannabis flower with a fun and creative twist. Commissioned by various artists, LEAPH’s flower packages are unique to their creators. From psychedelic sloths to old Americana, there’s a bit of something for everyone. 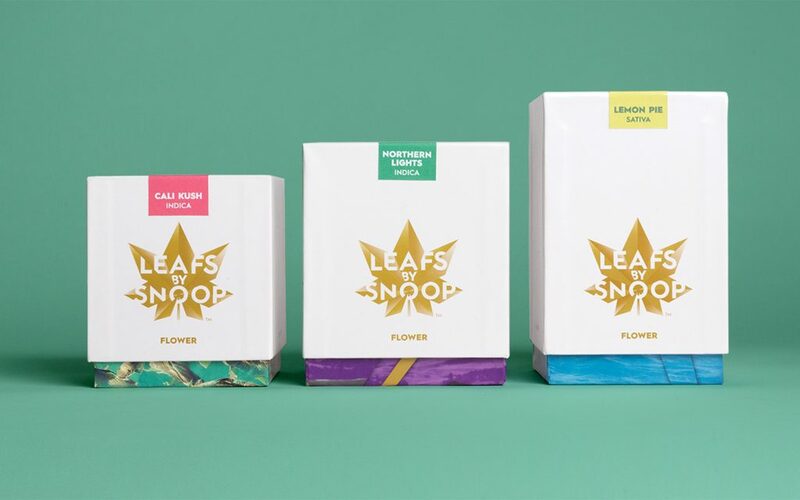 With tropical tones and gold accents, Leafs by Snoop’s packaging exudes California cool. Designed by Pentagram, one of the top design consultancies in the world, Leafs knocked it out of the park for the Leafs by Snoop full line. Once you’re done admiring this flower package, check out their beautifully wrapped chocolate bars. 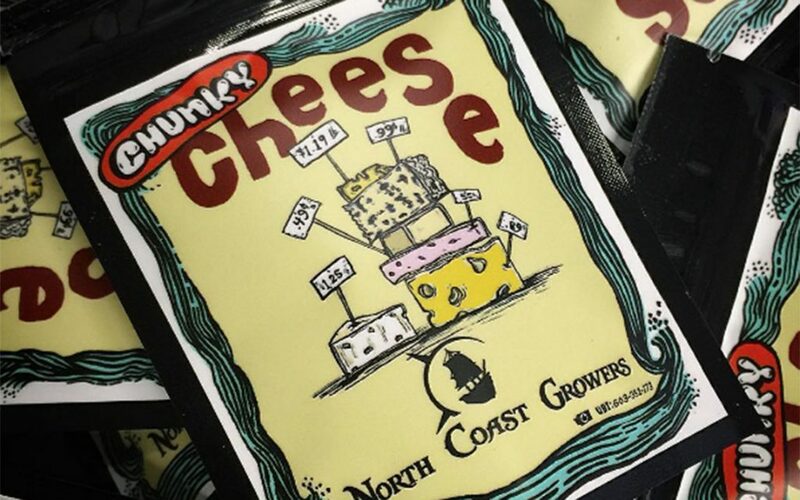 North Coast Growers celebrates the silliness of cannabis with their cartoon-like illustrations. Each package is an irreverent recreation of the flower within (check out Granddaddy Purple and Headband) that together feel like a breath of fresh air amidst the more serious designs we’ve come across. 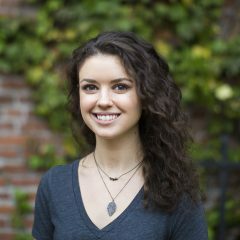 Raven Glass took a clean and classic approach to their flower packaging designs – whether in jars or pouches, your flower is easy to see behind thinly etched labels and a crisp logo.